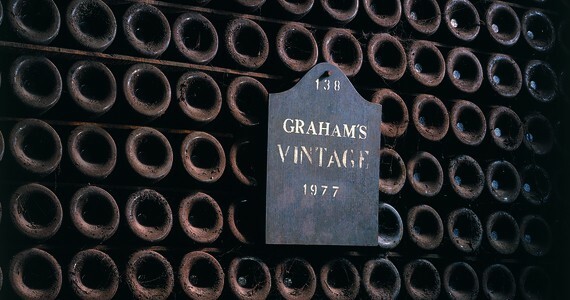 There are a variety of different styles of port available and each one has its own characteristics. For example, Reserves and Late Bottled Vintages tend to express intense berry fruit flavours and Aged Tawnys boasts a sublime rich mellowness. These vast ranges of different styles make port ideal for food pairing dinners, although it is traditionally served at the end of a meal with cheese or as a digestif. 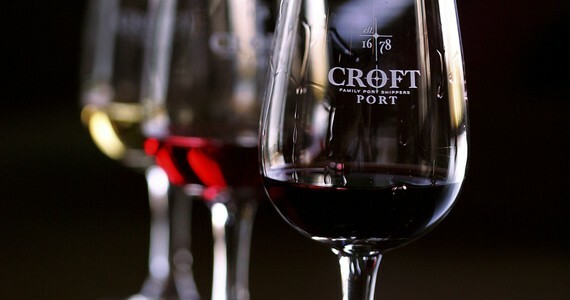 Port is also renowned for being one of the best wines to enjoy with chocolate or cigars. The Douro Valley in northern Portugal is home to some of the world’s oldest vineyards, with production here dating back two thousand years. In fact, the Douro vineyards were the first in the world to be classified in 1756, with some of the oldest vineyards carrying the acclaimed title of UNESCO World Heritage Site! The region’s unique terroir is an unrivalled home to the mainly indigenous grape varieties grown in the steep and rocky hillsides of the mountainous eastern reaches.